Enjoy magical family moments by staying at Les Genêts! 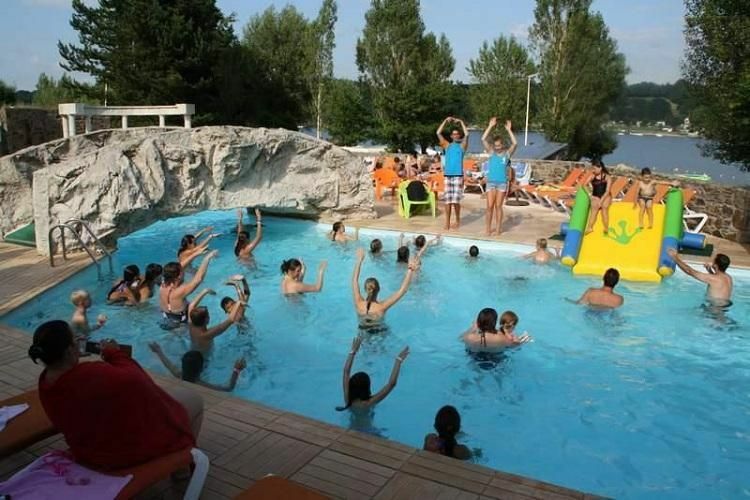 The staff of this prestigious 4 star campsite will book you a holiday full of fun and relaxation. Situated on the edge of the Lac de Pareloup, benefitting from unique natural surroundings with direct access to the beach, this Salle-Curan campsite is the perfect destination in the Aveyron! 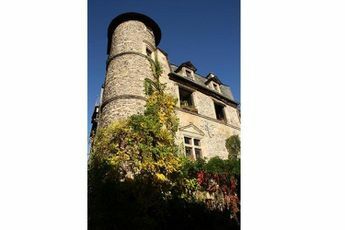 Les Genêts has a full range of accommodation and many facilities. Here, the children are well catered for. The mini-club receives 4-12 year olds in July and August for games, activities, sports tournaments and many other fun and educational activities organised by a team of qualified group leaders. For your family activities, this campsite offers a mini-golf course, a dock (Kayaks, motorboats, pedalos, canoes etc. ), bikes and playing fields (a petanque strip and a multi-sport centre). Around the edge of the swimming pool there is a snack-bar terrace and beaches that are equipped for reading, relaxing or chatting with friends. In the evening you can experience an assortment of exciting entertainment! Karaoke, themed nights, club nights and various shows, enough opportunities to create both a relaxed and festive atmosphere. All year around, Les Genêts promises a dream setting for your holiday. There are many activities available: hiking, culinary tourism, heritage site visits etc. 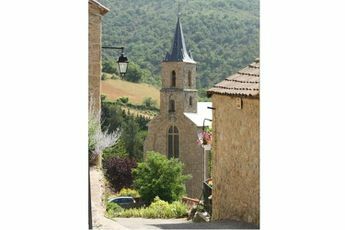 At the heart of Lévezou, between Rodez and Millau, near protected natural sites (Gorges du Tarn, Larzac, Aubrac etc. 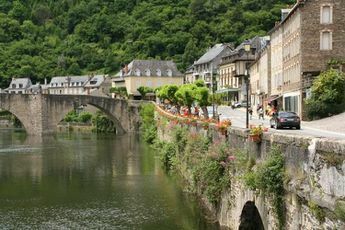 ), les Genêts is the best point of departure to discover the wonders of the Aveyron.